Buy your Exchange 2003 end-of-life situation handled today, and move onto more interesting projects. (And yes, this also works for SBS 2003 Environments). 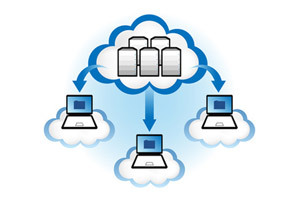 Interested in learning more about our bullet-proof Cloud Backup solution? Just send us your name and email below, and someone will follow-up with you. Our solution is perfect for businesses with little (or no) IT resources, or for organizations that are tired of unreliable backup solutions, implemented by IT consultants that have a vested interest in complexity.